I work hard but I play harder. I am a weekend warrior – HOO-rah! This is when progress grinds to a halt.Nagging little injuries and strains start to appear and the realization starts to set in that something has to be done. This is what used to happen to me until I implemented a “recovery ritual,” which now has me faster, stronger and more energetic than ever. The first thing I do upon waking every morning is drink a full 0.5 to 1 L of water; the body is naturally in a state of detoxification in the morning and this helps to expedite the process while also giving my muscles and digestive system what they need to fully absorb the nutrients that I’m about to consume. I also add the juice of a freshly squeezed lemon to my water. 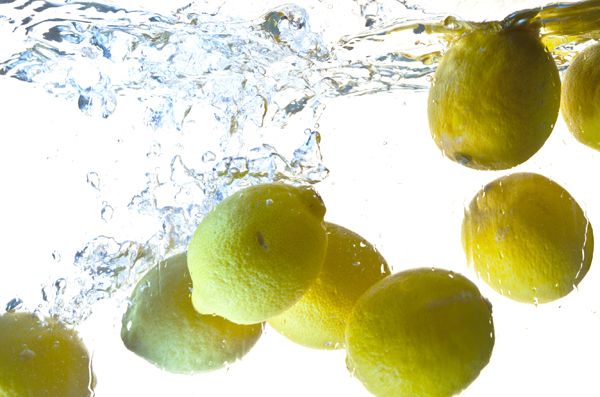 Lemons and limes contain a phytonutrient known as d-limonene, which helps to cleanse the liver and kidneys while also alkalizing the body as a whole; neutralizing your body’s acidity levels is a crucial aspect of recovery. Around 10 to 20 minutes later, I consume the following: 5 to 10g BCAA (Branched chain amino acids and creatine). This helps with muscle protein breakdown and kickstarts protein synthesis in the body, while also providing the essential amino acids valine, isoleucine and, most importantly, leucine. Containing around 3g of leucine per 5g serving, BCAA is perhaps one of the single most important recovery supplements on the market today. Assist in cell muscle repair. Glutamine is what is known as a conditionally essential amino acid and as a weekend warrior I know that giving my immune system a helping hand is incredibly important to speed up recovery and stem the tide of flu and other illness throughout the year. A decent greens or superfood powder will provide a host of phytonutrients, antioxidants and/or probiotics. This not only helps to further alkalize the body and protect against the oxidative cell damage that can result from hard and heavy training, it will also boost your digestive system so you can absorb more of the nutrients from the whole foods you eat and recover even faster. Since adding higher doses of vitamin C to my recovery ritual, I have noticed that my morning anxiety levels have all but disappeared. Vitamin C helps to control rather than suppress the stress hormone cortisol, a hormone which can be highly catabolic and lead to muscle wasting so it provides a natural way of keeping stress levels down while also giving my immune system a further boost. Remember that vitamin C is a water-soluble vitamin so be sure to get plenty of water in first thing.